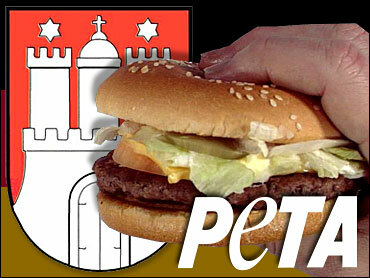 A national animal rights group has offered Hamburg, New York officials $15,000 to change the town's name to Veggieburg. The Buffalo suburb, named Hamburg since 1812, claims to be the birth place of the American culinary staple. Hamburg commemorates the birth of hamburgers at its annual Burgerfest.